DAVID LE/Staff photo. 6/22/15. 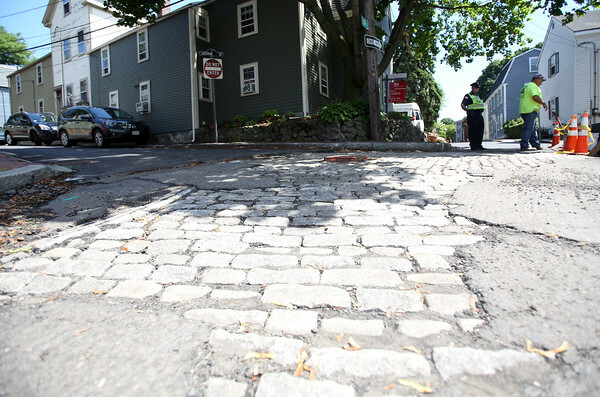 Construction work to repave the end of River Street in Salem revealed some old cobblestones that residents would like to preserve and are protesting the City of Salem's decision.